Sometimes we need to use the speaker of the iPhone while talking to someone on the call. There could be many reasons for this, including driving or while having a group call with your friends. Whenever you receive a call on your iPhone, you will have to use the ear receiver that is located on the top of the iPhone. In case if you have Bluetooth, you can use it to hear your calls. On the other hand, you will have to turn on the speaker. 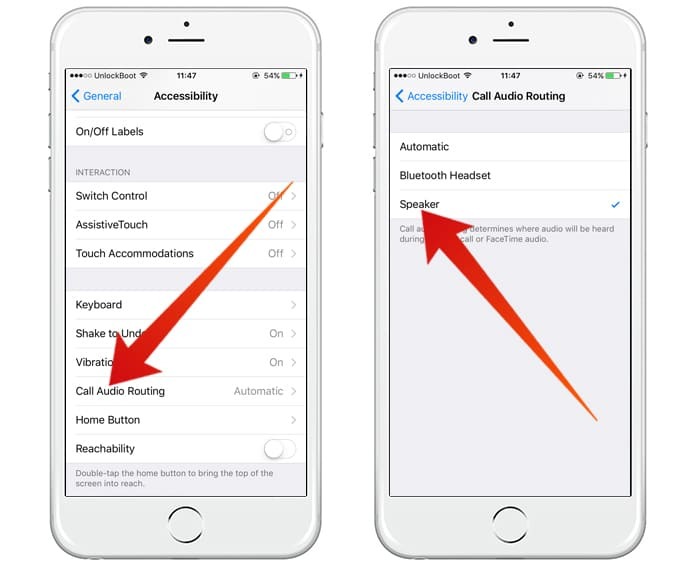 In this post we will show you how to automatically turn on speaker for every iPhone call. If you use the mobile speaker only once per month or rarely, you don’t need to worry about it too much. However, if you regularly use the speaker of your iPhone, turning it on every time you receive the call can annoy you a bit. To get rid of this situation, you can try different methods. One method is using the Bluetooth device. If you don’t have the Bluetooth device in your car and you want to use your iPhone’s built in speaker, you can use the automatic speaker feature of iPhone. 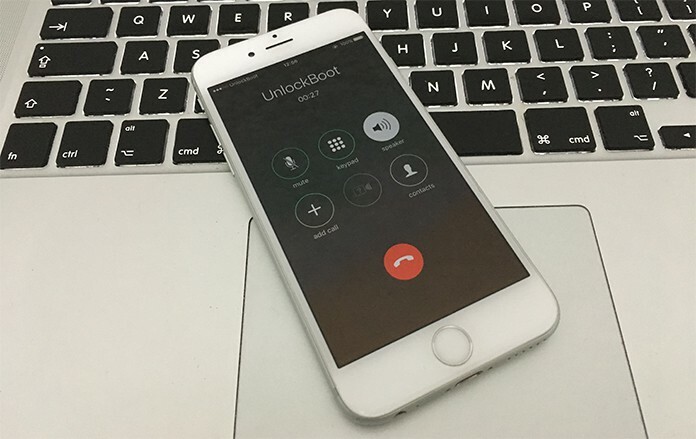 iPhone provides its users the ability to automatically turn on the loud speaker for every iPhone call, every time you receive a call. It means, whenever you receive a call on your iPhone, the speaker will automatically turn on, and you can hear your calls without any problem. Today we are going to tell you how you can turn on this automatic feature. Just have a look at the steps mentioned below to complete the process. 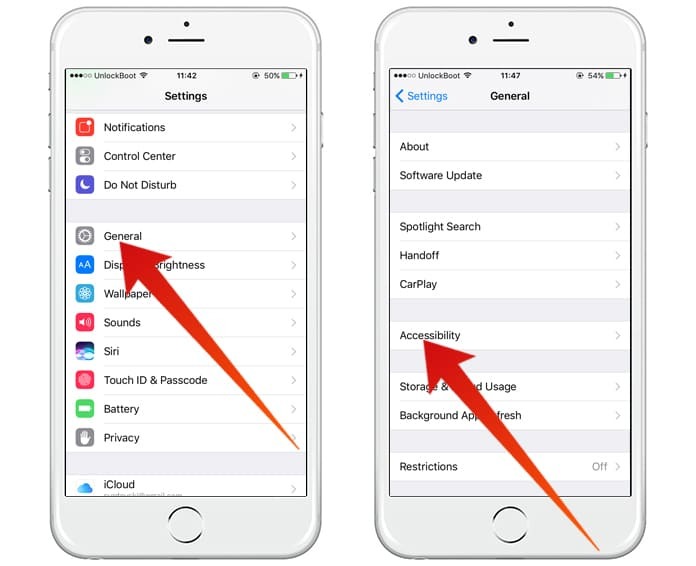 Step 1: Initially, open the Settings app on your iPhone and tap on the General option. Step 2: Now click on the Accessibility option and under Accessibility, click on Call Audio Routing. Step 3: Here you will see three different options including Automatic, Bluetooth Headset and Speaker. You will have to click on the Speaker option, and it will set the default call routing to the speaker. Step 4: Now every time you will receive a call on your iPhone, your speaker will be turned on. After turning the feature on, you can test it on your iPhone. To test the feature, make an outgoing call on your phone. You will see that just after making the call, the speaker will be turned on automatically. In the same way, the speaker will be turned on when you receive an incoming call. Keep in mind that this method doesn’t work for the messenger calls. If you don’t want this feature anymore, simply go to the Call Audio Routing by following the method above. Now click on the Automatic option and this feature is set back to the default option.